Rustic villa, in beautiful natural surroundings, located in Santa María de la Alameda in the neighborhood of paradilla (a 6.4km from the station) and 12 km. of San Lorenzo del Escorial. Built 48 years ago, it has an area of 144 m2 built on two floors, with independent floor, distributed as follows: terrace recreator - dining room - kitchen - bathroom - 3 spacious bedrooms, and storage-cellar-garage (Storage room ), Electric heating, fireplace and butane gas for the kitchen and hot water - and large garden, the house does not have no running water has a cistern, which collects rainwater. 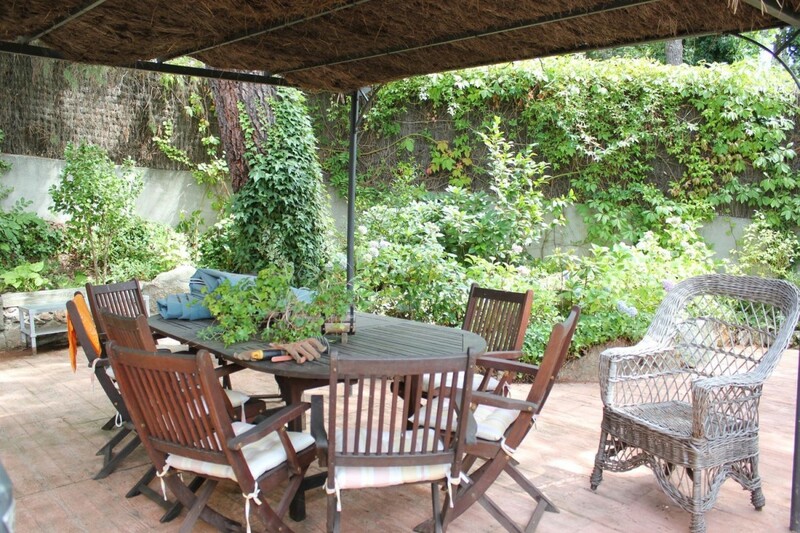 Rustic villa, in beautiful natural environment with all services, located in Santa María de la Alameda (700m. from the station) and 13 km. of San Lorenzo del Escorial. Built 58 years ago, it has an area of 220 m2 built on two floors with separate floors, distributed as follows: glazed terrace, - Living room - Kitchen - bathroom - terrace - 2 Bathrooms - 3 large rooms and cellar with kitchen - Storage room - Garage porches for 1 car and motorcycle- Electric heating and butane gas for the kitchen and hot water - Automatic irrigation - Telephone and TV points in several rooms - Video - large pool and large garden, better to see. THE EACH IS EQUIPPED WITH ALARM. 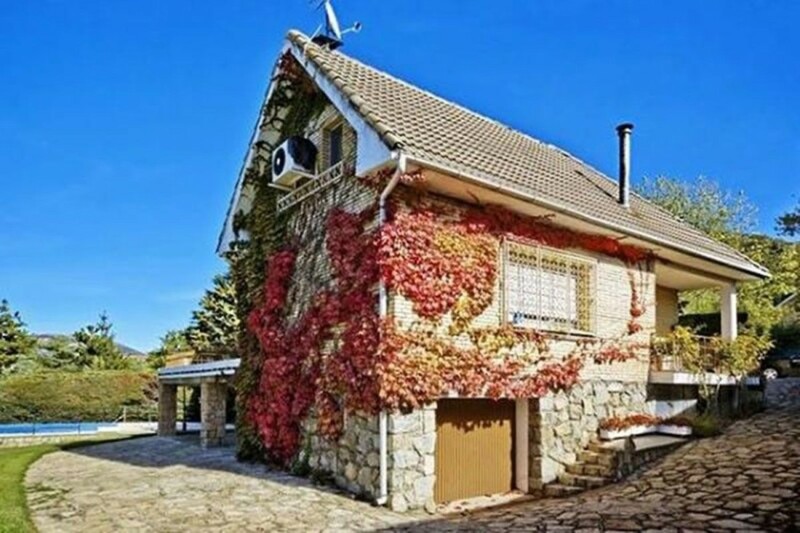 Detached villa in Ambite with wide views of the Tajuña Valley in landscaped urbanization with municipal swimming pool in the same urbanization, garbage collection and clean points. 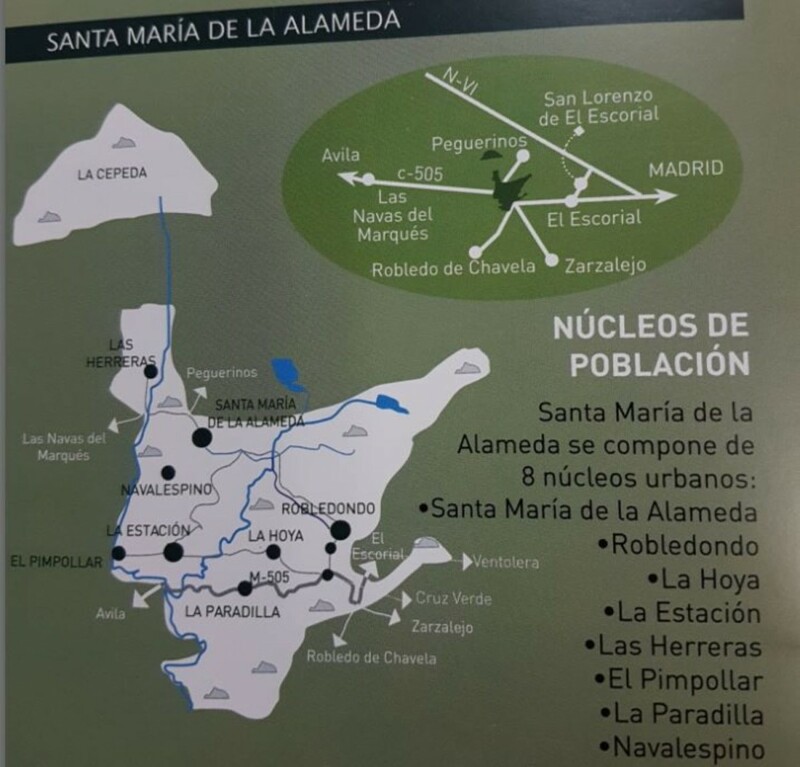 Privileged natural environment where the Vía Verde del Tajuña starts and reaches Alcalá de Henares, as well as several ecological trails (Fuente del Robledillo, Fuente del Arca and Barranco de Valdezarza). A perfect environment for a happy family that will define your lifestyle. This independent villa in Ambite was designed inspired by the Bauhaus architecture ("the shape follows the function"), with oriental style garden with white gravel. The building has flat bioclimatic roofs with rainwater collection in an external tank for automated drip irrigation in the landscaped areas. This independent villa in Ambite has a spacious living room with mezzanine, from which you access a large terrace (over 30 mc) glazed with double glazing with beautiful views of the Tajuña Valley, separate kitchen, two bedrooms en suite, the main one with built-in wardrobe, outdoor shower area installed in the garden. All in one plant. The floor is of floating flooring, all the enclosures in double glazing, smooth paint on walls, individual heating by boiler Ferroli (diesel / pellet) installed in caseta outside the building, air conditioning, telephone service by cable, satellite dish, awnings and pergolas in the house and garden, water supply of the canal and has two covered parking spaces. Part of the plot is with oaks and rockroses. 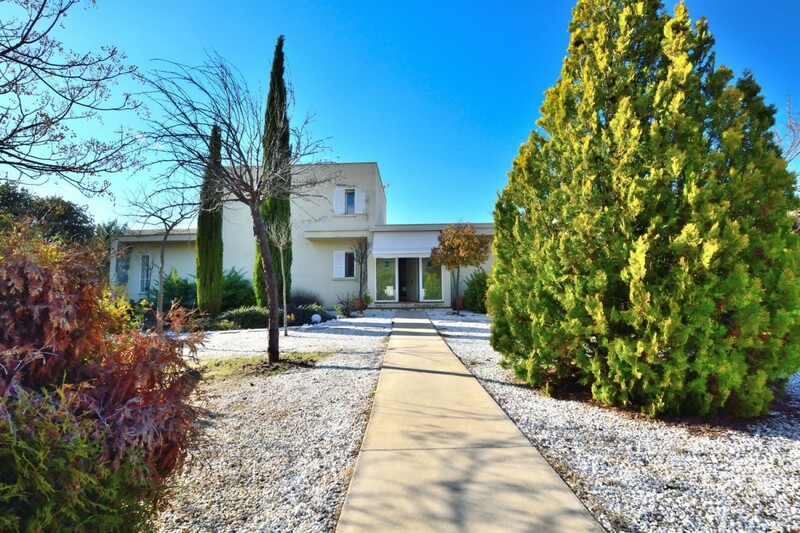 This independent villa in Ambite is located less than 50 minutes from Madrid by car with excellent communication through the R-3, and has public bus service daily to Madrid. It is worthwhile to live life in the middle of nature enjoying every sunrise and sunset, and one step away from everything you might need in a big city. And remember that we do not charge commission to the buyer. Rustic design villa, in beautiful natural surroundings with all services, located in Santa María de la Alameda in the area of the PIMPOLLAR (a 2.5 KM. from the station) and 13 km. of San Lorenzo del Escorial. Built 40 years ago, it has an area of about 259 m2, distributed as follows: FIRST FLOOR: Kitchen - Living room with - Fireplace - Two terraces - 1 Bathroom And 4 Spacious rooms (the 4 with built-in wardrobes) GROUND FLOOR: Kitchen - Living room with - Fireplace - 1 terraces - 1 Bathroom And 4 Spacious rooms - The house has several front and rear porches - Ceilings and walls of gotelet tile floors, - Aluminum exterior joinery shutters - Lights on the perimeter. -the Heating is diesel fuel. - telephone and TV points in several rooms. - intercom. 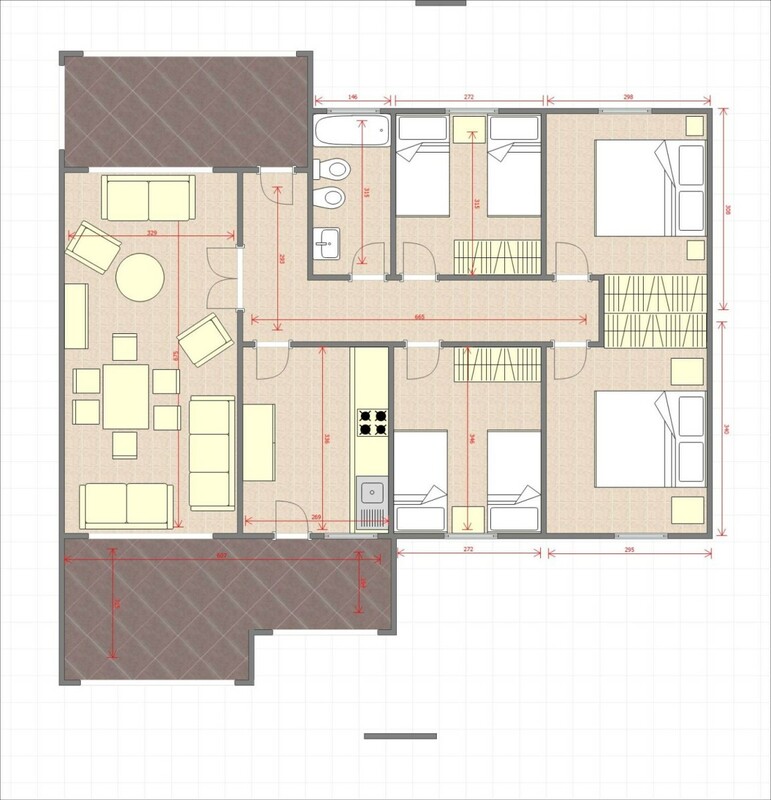 - The house also has a tool room - a chicken coop - a 22 square meter swimming pool. * From the plot you have access to the Cofio River. * The house is separated into two separate floors, with the possibility of renting a plant, as they have separate entrances. 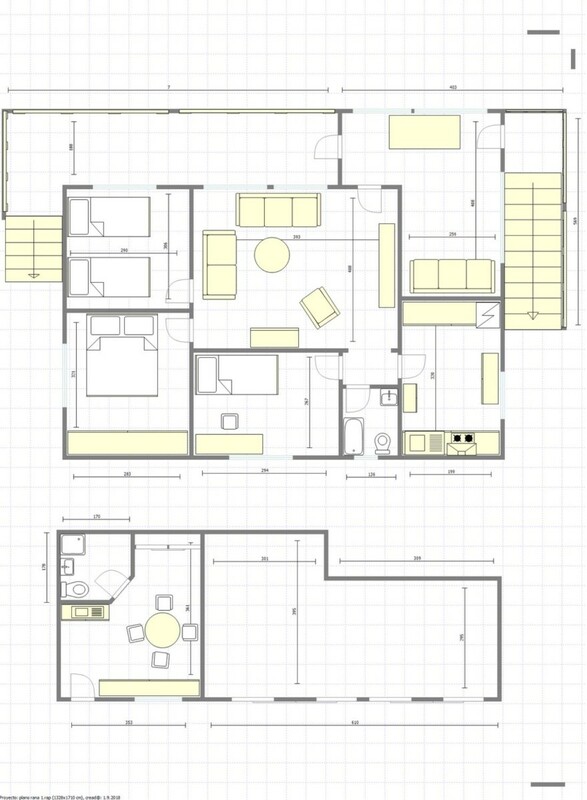 * The house has a plot of 1.140 square meters. * The garden has many plants and trees. If you like the unique places, come and visit. Detached villa, pending completion of all interiors, has two floors on the ground floor we have the garage with space for three cars a toilet and a games room, on the 1st floor we have a living room, three bedrooms each with built-in wardrobe of them with bathroom, a bathroom, kitchen and terrace. the floor would be delivered finished in a month from the signing of the deposit contract. The villa is located 10 minutes walk from the train station, is near the school and the health center. 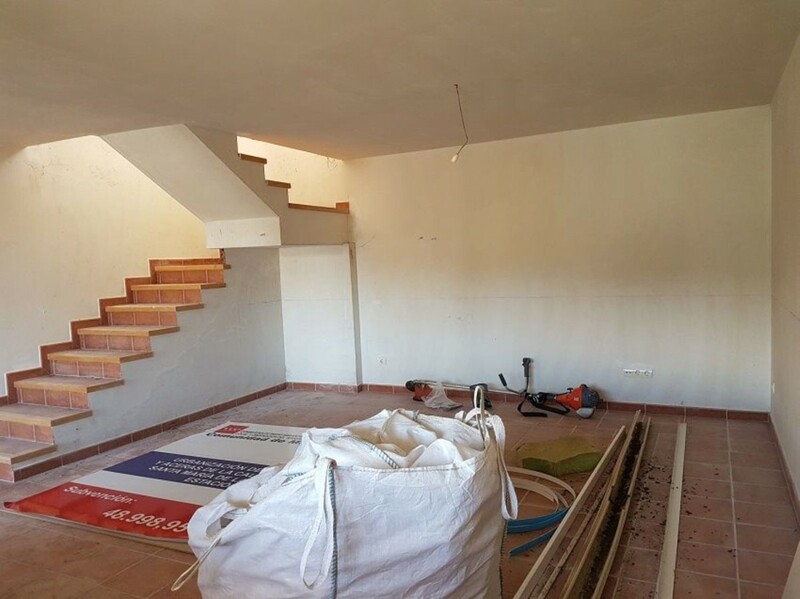 Detached house for sale in C / Librerias, "Urb. El Encinar "in the municipality of Galapagar. 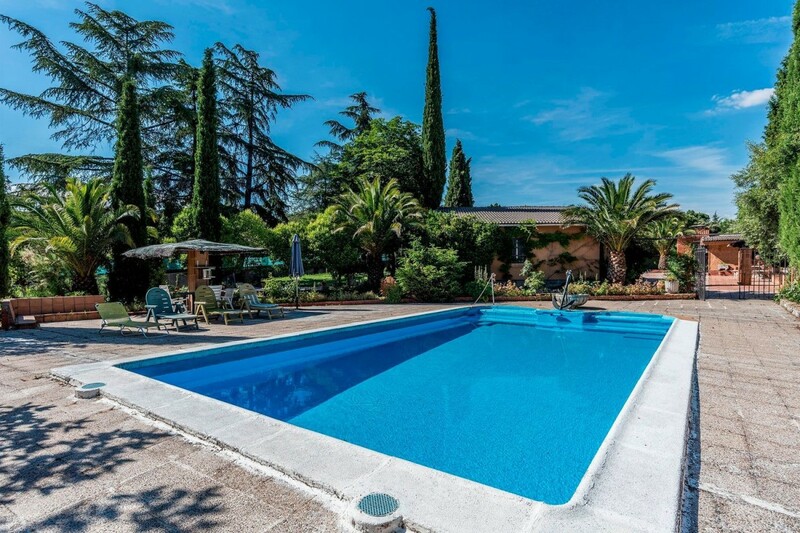 Located on a large plot of 2108 m2 with detached house of 148 m2, with pool, garden, barbecue area and wood oven, parking area that has a cellar and bedroom for guests. Huerta and own well. Trees consolidated on the farm as well as a small pond currently in disuse. The house has a useful area of 115 m2 and 33 m2 of terraces on a single floor. It consists of 3 bedrooms (all with wardrobe) and office, 2 bathrooms, kitchen and large living room - dining room with fireplace and access to the porch. The house needs some renovation although it has climalit windows and the kitchen has been recently renovated. Heating by accumulators and thermos for water. Housing located in urbanization with private security, in Galapagar in the Sierra de Madrid. 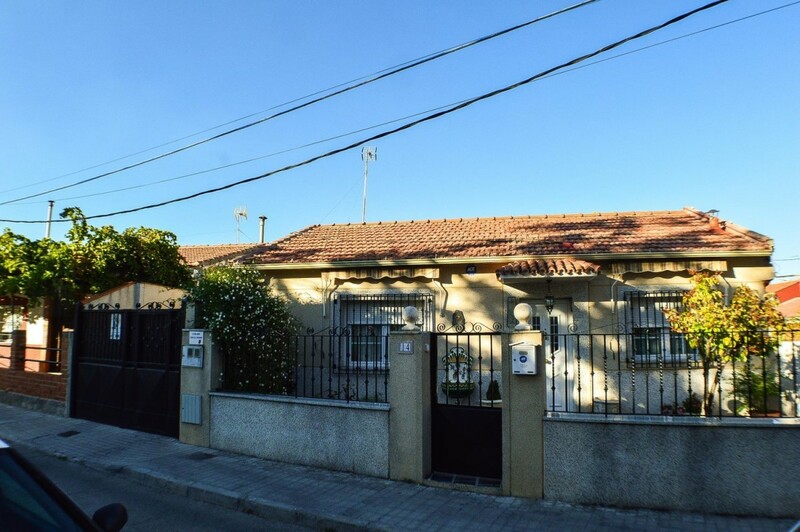 Very close to the Valmayor reservoir and surrounded by green areas that allow you to enjoy the nature of Madrid. Easy access to M-505. Buses to Madrid (Moncloa) a few meters (Lines 661, 661a, 667).